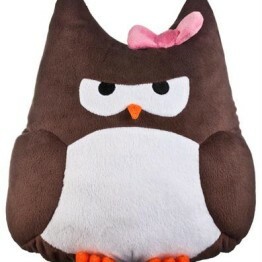 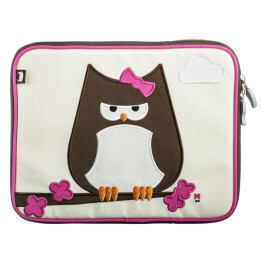 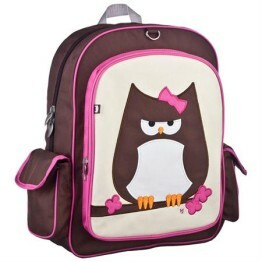 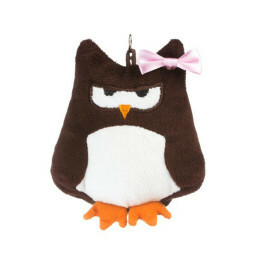 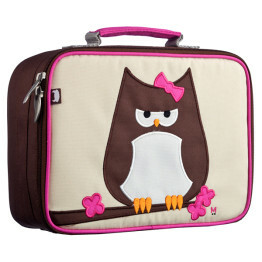 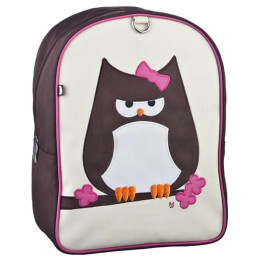 Get ready for a special holiday or weekends away with this Beatrix New York wheelie bag in the cute Owl (Papar) design. 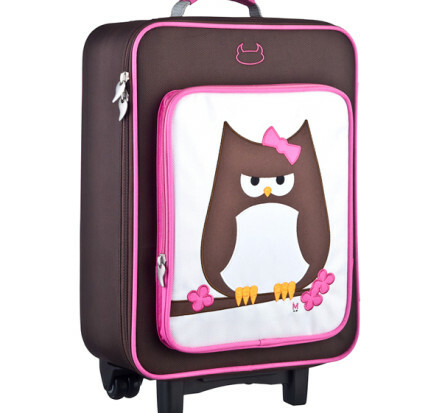 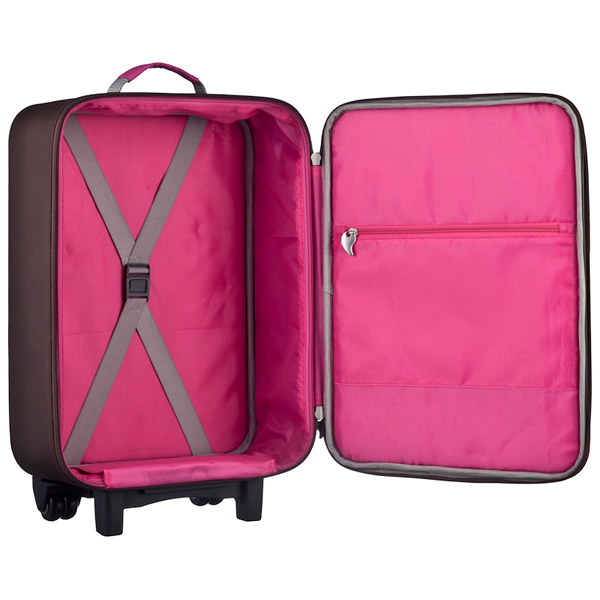 This is an excellent quality Beatrix New York wheelie bag and is a stylish example of the latest in kid’s luggage ! 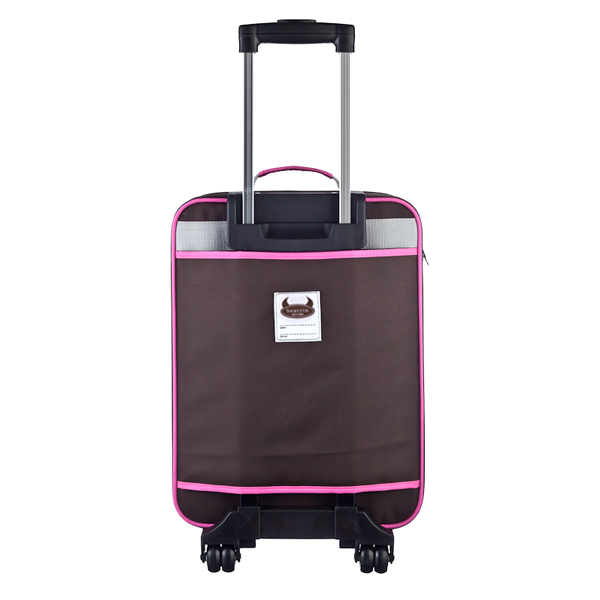 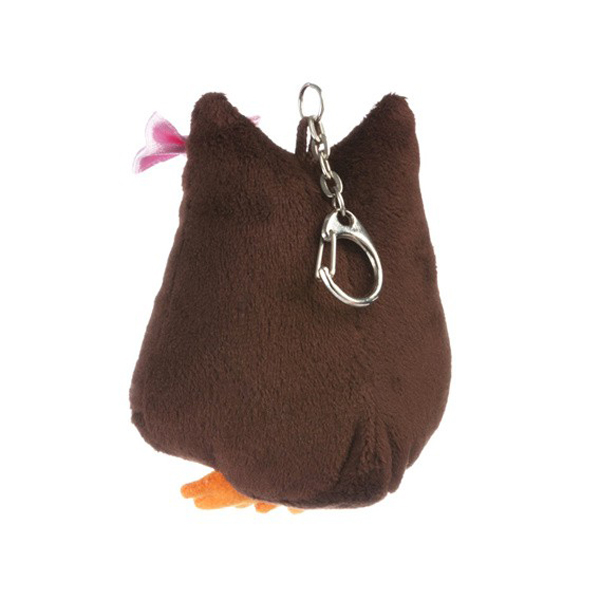 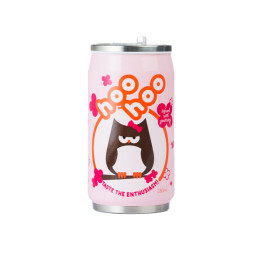 Great for any little traveller …..